Controversy's favourite child, Salman Khan has yet again landed himself in trouble, by earning the wrath of India's National Commission for Women and the general public - for an insensitive statement he made to the media while promoting his upcoming movie ‘Sultan’ on Monday. The 50-year-old actor said that in 'Sultan' he had to fight with persons who were weighing 120 kilos, and added to quote that, "When I used to walk out of the ring, it was actually like a raped woman walking out, I couldn’t walk straight." Lalitha Kumaramangalam, the head of NCW has slammed the comment as "irresponsible and careless" and said the actor has been sent a letter demanding an explanation failing which he would be summoned before them. While Salman was not available for comment, his father Salim Khan took to social media and stated "Undoubtedly what Salman said is wrong, the simile, example and the context. The intention was not wrong. Nevertheless, I apologize on behalf of his family, his fans & his friends. Forgiveness is to pardon the unpardonable, or it is no virtue at all". 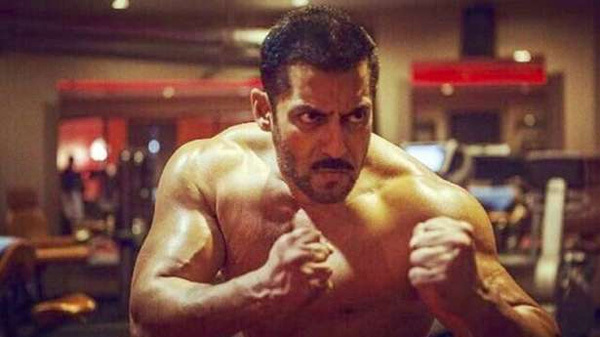 'Sultan', directed by Ali Abbas Zafar, has Salman playing the role of a wrestler, along with Anushka Sharma.